Dabbling in digital graphics since high school, John is entirely self-taught in the use of graphics software, video software, and a text editor to create compelling images, posters, print magazines, movies, and websites. This page highlights some of his work with these skills as an effective communicator. I am extremely proficient with the following applications. 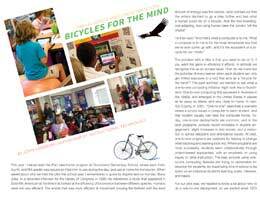 Goochland County Public Schools Annual Reports. In addition to writing articles as a member of the instructional leadership team, I also design and oversee the printing of 11-14,000 copies of our annual report which is direct-mailed to citizens throughout Goochland County. See versions of my work: 2018, 2017, 2016. Logos for the Goochland CTE Academies. In response to a new instructional program, I designed four logos based on prior artwork I designed for the career and technical education department. Balanced Assessment Project Brief. Created a brief to capture the division's new assessment program, designed by Dr. Stephen Geyer. I edited the text and designed some of the graphics that went into the overall design of the brief. Spring Gala Poster. Worked with the Goochland Education Foundation as a client to produce a poster to advertise for their annual fundraising effort. Business and Education Roundtable Posters - 2019. Produced a series of posters for an event hosted by the school division, including this example, advertising our student internship program. Community Conversations Poster - 2019. I designed a poster using visual language I already established to invite community members to an event co-hosted by the school division. This was used as a printed poster, but also as part of a social media campaign. iPad Deployment Night Master Plan. Deploying iOS devices to families was a complex process in the fall of 2014, due to a number of steps involving parental involvement in the creation of Apple IDs for students. I devised this plan after several iterations prepared for elementary deployment for our staff, in addition to visiting Apple engineers. Job Recruitment Posters. I designed posters using the "Team Goochland" theme for attracting highly-desirable candidates for our annual job fairs. Examples from 2018 and 2019. Strategic Plan Marketing Materials. All the materials together have a consistent visual language, through the use of the Adobe Source Sans Pro Bold font, used at a 15-degree tilt; a core collection of colors, and the “icons” representing various aspects of the strategic plan. In addition to designing a full bleed executive summary of the plan, I produced refrigerator magnets, t-shirts for staff, presentations, posters for the core values and vision and mission, and videos. Goochland Reads Book Posters. 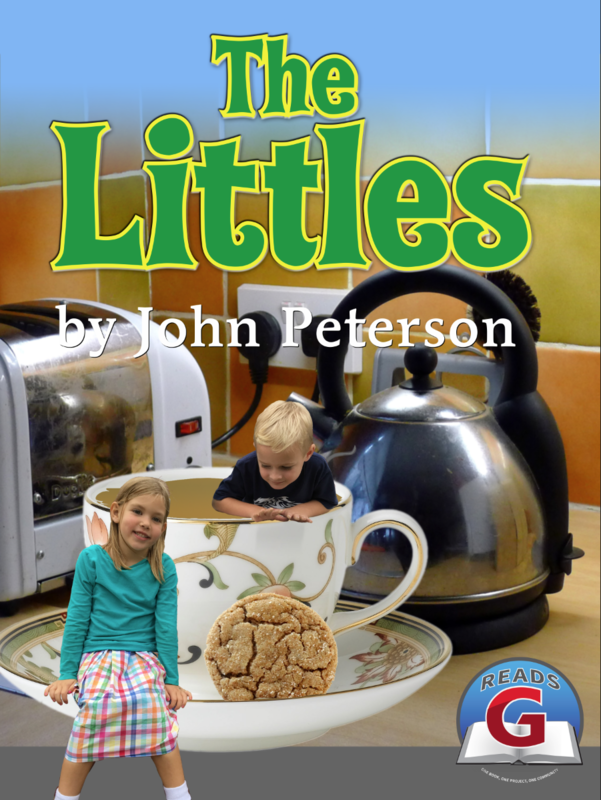 Each year, I have produced an original book poster based on the common book all elementary children will read. I try to encorporate student photographs. 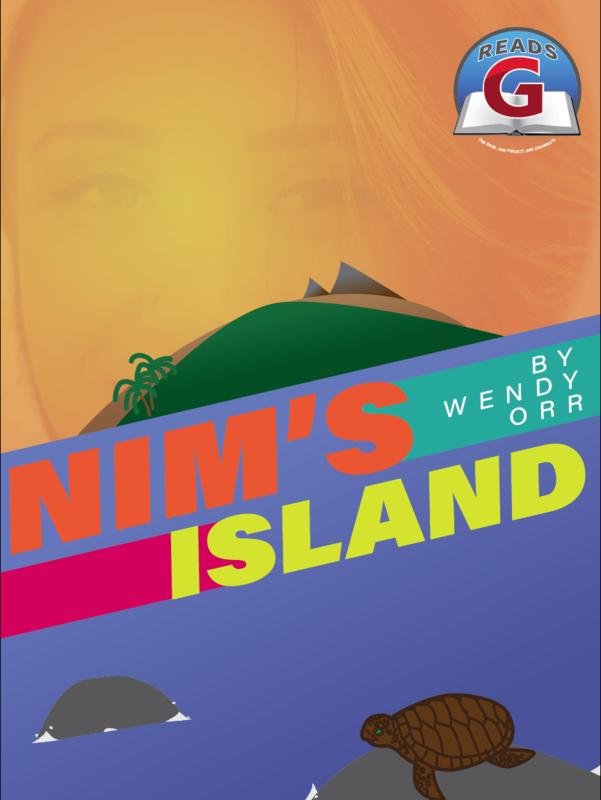 See examples of The Littles and Nim's Island. Strategic Innovation Grants Program Poster. Each year for the Virginia School Boards Association conference, I produce a poster to highlight a program of excellence for the school division. Technology Times Newsletters. I serve as editor of our monthly newsletter for staff that highlights technology tips, advertises professional development opportunities, and highlights excellence across our classrooms. Examples include December 2018, January-February 2019, and March 2019. 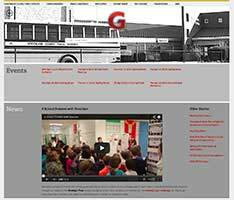 I serve as webmaster of the Goochland County Public Schools website and have experience coding HTML and CSS. I have extensive experience with WordPress, but also ExpressionEngine CMS and SquareSpace. Goochland County Public Schools. I have maintained the school division's website since 2001. Option B Movie and Option B Trailer. This project conducted with classmates at VCU was in response to a class assignment in ethics. We were asked to act out an ethical dilemma in class, but we took it upon ourselves to turn it into a movie. The video was collaboratively planned between us, and I shot the video then later edited the video in Final Cut Pro. John’s Leadership Story. Produced as part of a project for a class on data visualization at VCU, this video captures a version of a live presentation I delivered in front of the class. We were tasked to present who we were as leaders using a variety of media to tell our story. Ubiquitous Computing Recommendations - MERC Spring 2014. My colleagues and I presented these slides at the 2014 MERC conference in front of an audience of Richmond-area educators. This was based on preliminary findings from our doctoral capstone project. A School Division with Direction. This video was produced as part of the media to communicate Goochland’s Strategic Plan in the February-March, 2014. The script was written by Dr. Stephen Geyer and me, and the narration was done by radio news personality, John Ogle. The video was edited in Final Cut Pro X. Digital Citizenship Tips for Parents. 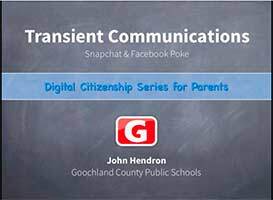 I produced these in Goochland for the benefit of parents using Apple Keynote and Screenflow. 360 Degree Tours. 360° Video Tour of the Goochland Tech Center using a Ricoh 360 degree Theta camera, edited in Final Cut. 2018 Convocation Opening Video. Wrote the script, did 70% of the filming, and another 70% of the editing of a video produced to open the 2018 school year. 2019 Business and Education Roundtable - Career Ready - Goochland High School. 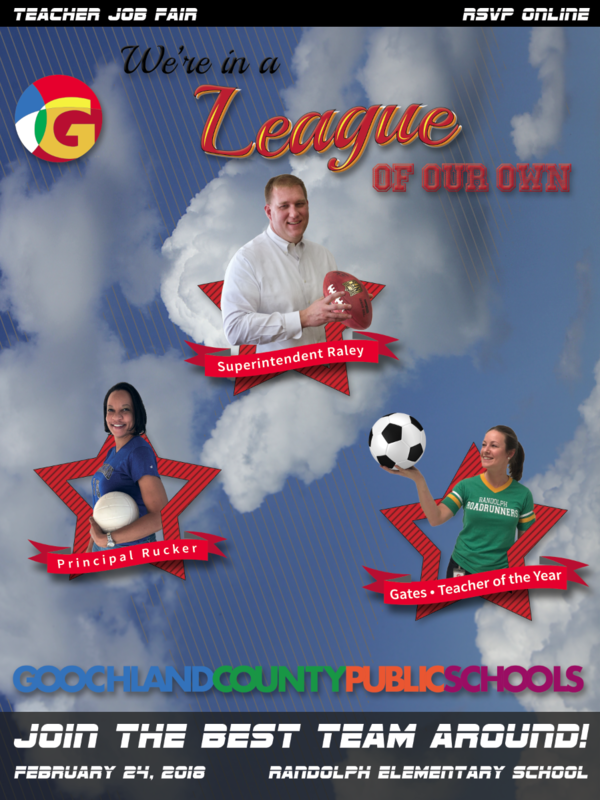 Created to highlight some of the stories behind students in Goochland who benefit from our CTE and academic programs. On the Road Toward Deeper Learning (Presentation) Presentation highlighting some of our efforts toward deeper learning with 1:1 technology, using Keynote. © 2009-2019 John G. Hendron, All Rights Reserved. This page was updated on 9 April 2019.